Greetings and salutations to all of you fans of the Know Direction Network! As I am wont to do, I have for you another wonderful write-up for a character from some video game that I’ve spent way too much time playing. This week we dive back into the world of Overwatch and look at the cutest little pipsqueak this side of the Australian Outback, Hammond! Automatic Reload (Ex) Wrecking Ball reloads his weapons as part of the same action used to fire them. Grappling Claw (Ex) Wrecking Ball can use his grappling claw to swing from the nearby environment as a standard action. When swinging, Wrecking Ball moves in a 30-foot line and makes a slam attack against all creatures in the line. He makes a single attack roll and uses the result against the KAC of all the affected creatures. Wrecking Ball can also swing as a full action. If he does, he can choose to crash into any square along the line. When he does, all creatures must succeed at a DC 16 Reflex save or be knocked into the air and become off-target for 1 round. Wrecking Ball can use his grappling claw once every 1d4 rounds. Integrated Weapons (Ex) Wrecking Ball’s are integrated into its frame and can’t be disarmed. Minefield (Ex) Once per day as a full action, Wrecking Ball can fill every square within 20 feet of him with explosive mines. 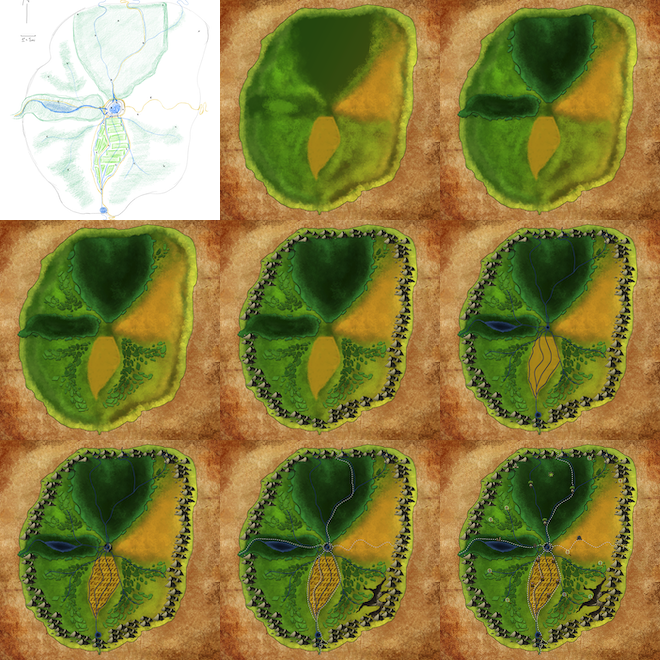 Creatures other than Wrecking Ball take 2d8+8 Fire damage for every square containing they travel through that contain these mines. The mines remain for 3 rounds. Quad Cannons (Ex) Wrecking Ball’s cannons have a range of 60 feet. Hammond is the name of a super-intelligent hamster. He is the result of several advanced experiments that took place upon the moon and included several other animals. Hammond’s higher intelligence brought about a sizable curiosity, leading to many escape attempts where Hammond would slip away to teach himself engineering and mechanical skills. Some time later, the moon base fell into chaos as some of the other animals rose up against the human scientists. Hammond used this chaos to escape the base once and for all, crashing into the Australian Outback. From here, Hammond used his skill and his access to a nearby scrapyard to create his mech and enter a lucrative mech battle arena. 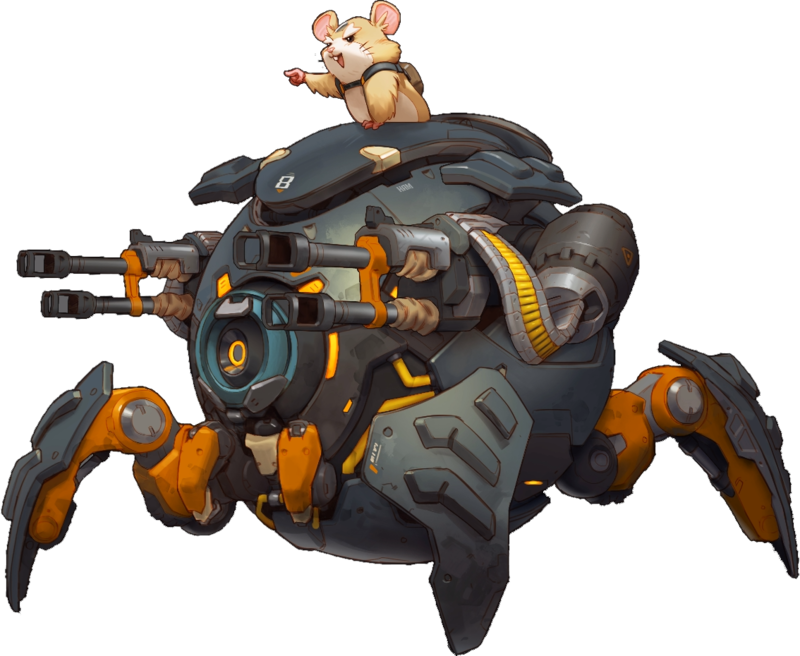 He moved up the ranks, earning the nickname of “Wrecking Ball.” With his winnings, Hammond upgraded his mech and set out into the world to do as he pleases. 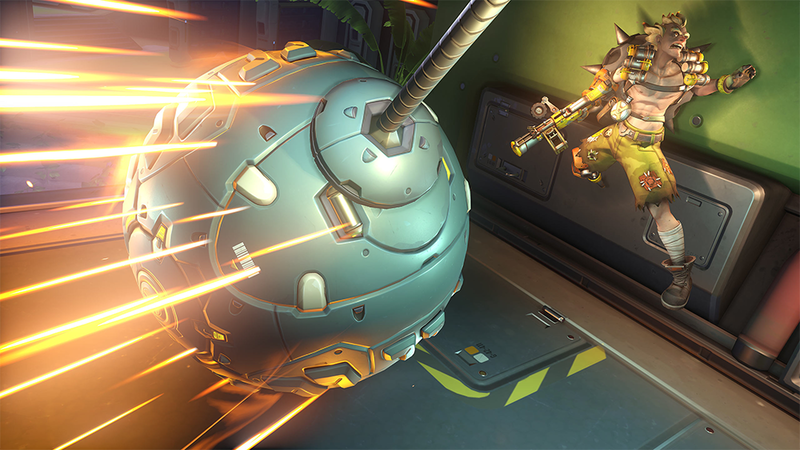 In combat, Wrecking Ball lives up to his title, using the mech’s grappling claw to swing about the battlefield and batter into his enemies. He also holds a dangerous cache of volatile mines that he spread on the battlefield to explode his enemies. That’s it for this week! If you end up introducing Wrecking Ball into your game or you have any request for a future Monstrous Physique, please drop me a line at KnowDirection@hotmail.com.